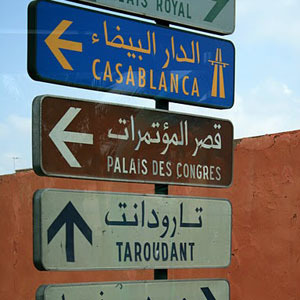 Step back in time in Marrakesh with sightseeing that includes Bahia Palace, built in the late 19th century, and the 16th-century Saadian Tombs (if closed, visit Badia Palace instead). Wander through the Djemaa El-Fna, a square and exotic bazaar offering some of the greatest open-air entertainment. Listen to the storytellers-an integral part of the culture-and browse for handicrafts. In Fez, a guide leads you through the labyrinthine Medina, a UNESCO World Heritage Site, and Medersa Bou Inania, an architectural work of art built between 1350 and 1357. 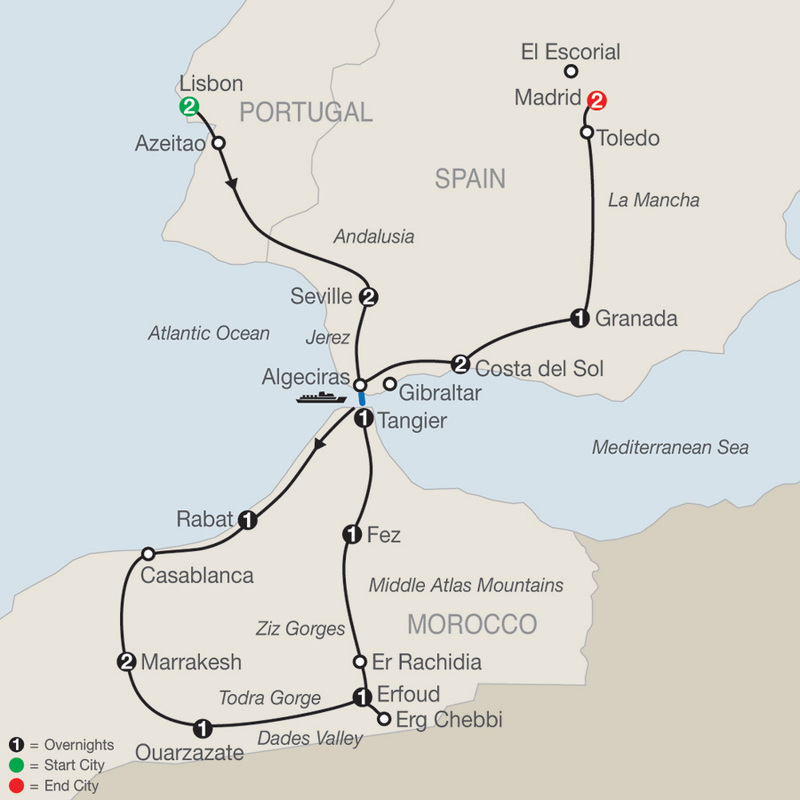 These are just a few of the many highlights offered on this spectacular Spain, Portugal, and Morocco tour. A memorable vacation indeed!